W. W. Norton & Company, 9780393329957, 304pp. 21 years passed between Charles Darwim's epiphany that 'natural selection' formed the basis of evolution and the scientist's publication of 'On the Origin of Species'. 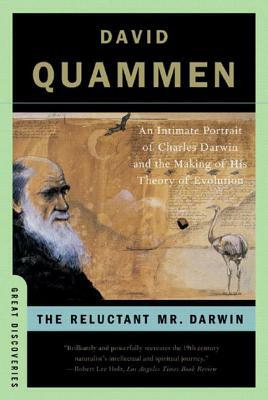 This text looks at why Darwin delayed the publication and examines what happened during the course of those two decades.